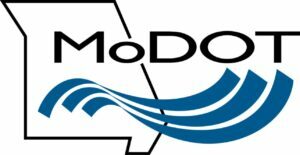 The Missouri Asphalt Pavement Association is proud to maintain a transparent relationship with MoDOT. For access to bidding, information, and plans, check out the sidebar links. For updates on MAPA and MoDOT Quarterly Meetings, and current information, follow the updated posts.